Immediately before cooking cauliflower rinse under cold water and divide into small florets. Cauliflower put a small amount of cold water, if we want it to its taste and aroma passed into broth (eg. Cooking soup). 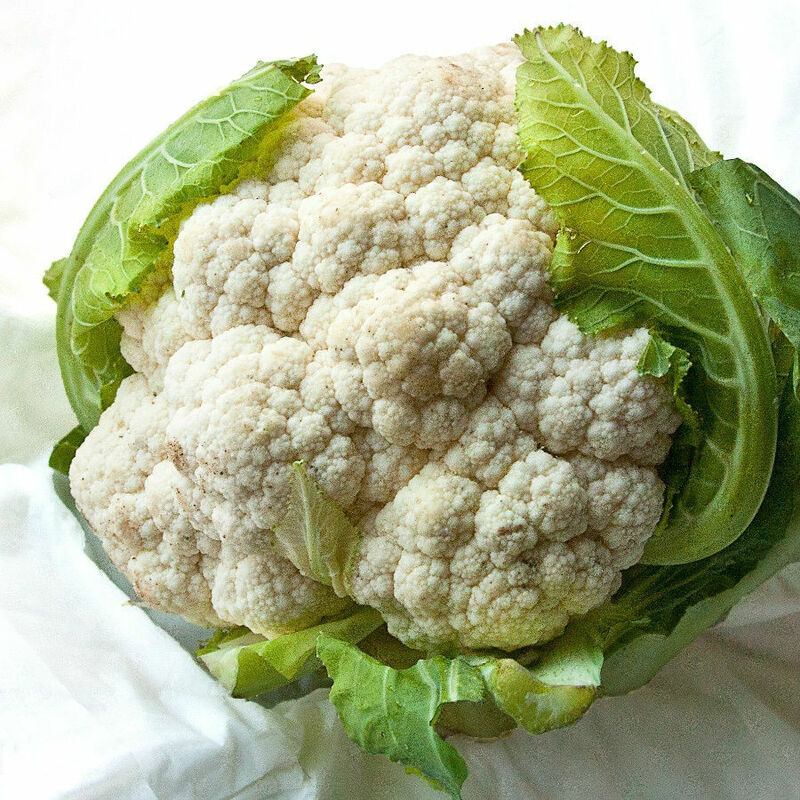 If you cook cauliflower as a separate dish, throw it into boiling water - thanks to retain most of their juices. Fresh Cauliflower cook for 10-15 minutes. Time start to count from the time of re-boil water. Immediately after setting with salt (approx. 2 teaspoons to 1 liter of water). It is also slightly sweetened (approx. 1 teaspoon per 1 liter of water). In the middle of the cooking water you can add milk. After boiling pot discover that had faded essential malodorous, then-cooking under cover. To verify that the cauliflower is cooked, you can stick a fork or a knife. If it falls softly, it is ready. Cauliflower is a good addition to meat, poultry or fish. Serve sprinkled with browned breadcrumbs and poured melted butter. See how to boil frozen cauliflower.